We are pleased to announce the creation of our new wine club, and invite you to join us on this exciting journey! 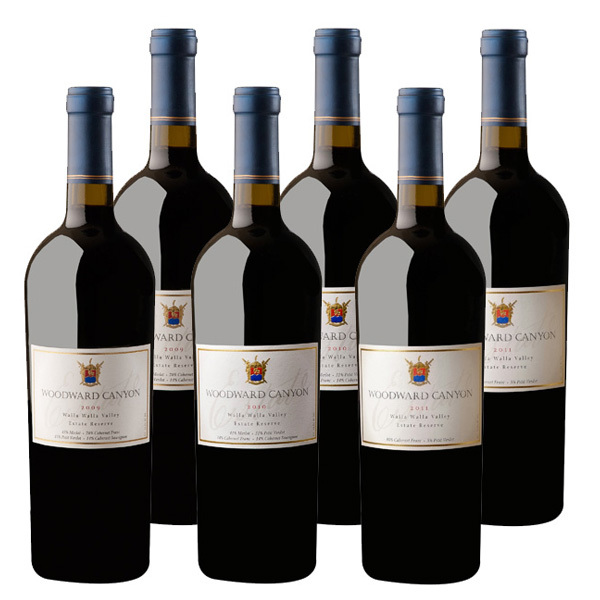 Woodward Canyon Wine Club Members will receive their long-time favorites – the wines we’ve been producing for decades, limited production wines grown at top vineyard sources, as well exclusive small lots featuring unique varietals, specific vineyard blocks, single clones, and innovative winemaking methods. 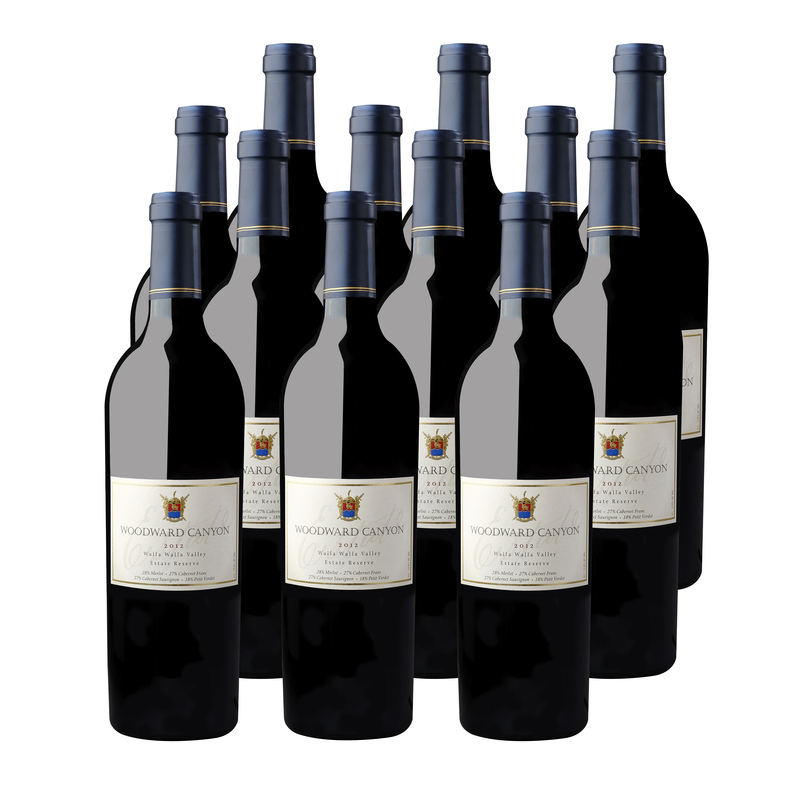 In addition to these beautiful wines, members will receive a variety of other benefits. Please read on to learn more! Both our 6-bottle and 12-bottle clubs are currently closed. If you would like to be added to our membership WAITING LIST, please complete the registration form by clicking the JOIN NOW button below. You will move into the club based on the receipt of your application. Our waiting lists are in place to help our small lot production fulfill each club member's allocation.